Tea Witch Tea is a brand of 100% certified organic teas. We take pride in only working with the purest ingredients. All of our plants are handled with care to ensure the natural integrity of our teas. A huge motivating factor within this project has always been to bring people back to the earth and her bountiful resources. 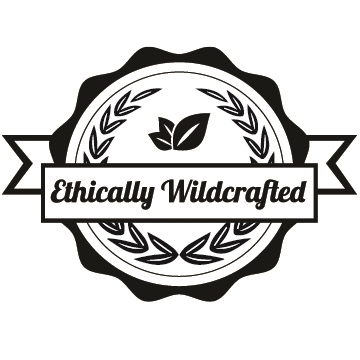 For this reason, and for the wellbeing of our customers, we only use 100% certified organic and non-GMO ingredients, along with using fair-trade and wild-crafted ingredients whenever possible. Also, we source a few of our ingredients locally from Upstate New York, and occasionally we come across an opportunity to incorporate herbs from sacred Native American grounds into our teas. All of our tea blends are completely original recipes formulated by Tea Witch Tea founder, Tru, who has studied and worked with plant medicines for over thirty years. All of these principals combined ensure that when you buy Tea Witch Tea, not only are you supporting a small business, you can also rest assured that the tea you are investing in is of the highest quality.